Yacht Support and Services available at Victoria International Marina including: Provisioning, Electrical, Electronics, Mechanical, Hydraulics, Water Systems, Stabilizers, Thrusters, Power Management, Crew Management and Yacht Detailing. Yacht Servicing – We have BC based yacht specialists with over 20 years of experience maintaining, shipping, and caring for yachts. Office and staff located within Victoria International Marina. They are highly-skilled and certified professionals servicing British Columbia and the Pacific Northwest. Yachts are their specialty; be it any task on board the right solution is their assurance. Yacht Detailing – We work with the finest yacht care company on Vancouver Island located in Victoria International Marina. 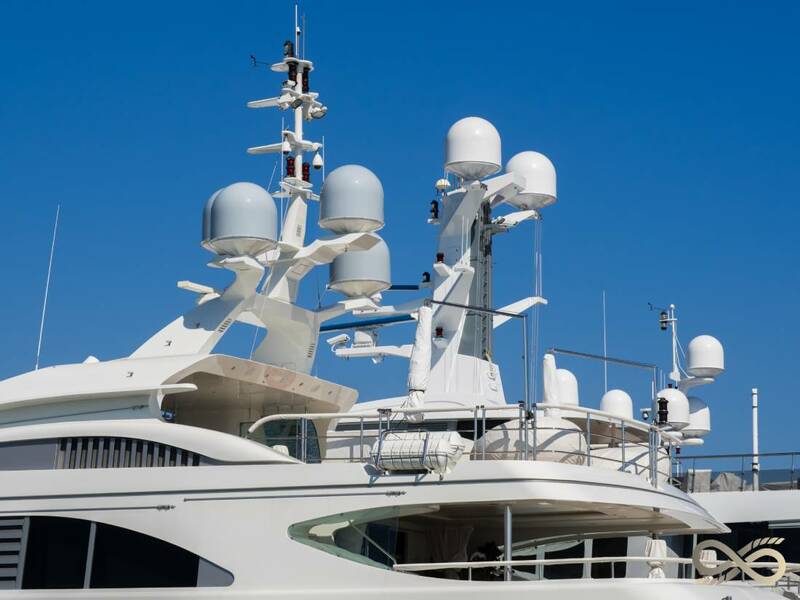 Specializing in the maintenance and protection of luxury yachts. Their team is experienced in all facets of yacht maintenance and restoration, from gel coat, paint, teak, stainless steel and much more! They are sure to provide you with the results you are looking for. Allowing you to have the peace of mind that your boat is being looked after by professionals, allowing you more time to enjoy what you love! Provisioning – While your enjoying your visit to our beautiful city, leave your provisioning to our experienced staff. Let us know what your needing from convenient foods, local organic produce, specialty items, drink packages, as well as any single item needed before your departure. Pilotage – every pleasure vessel greater than 500 GT requires a Pilot in BC Coastal Waters. We can help you obtain a waiver that will allow you to cruise BC without a pilot, saving you tens of thousands of dollars. We have local Canadian Captains that can sign on to your vessel as a Navigation Officer for the duration of your holiday in BC saving you vast amounts of money and time. Expert Advise – consult with a local Captain on the best anchorages, local hazards (like tides and currents), Canadian Customs, Canadian marine regulations, cultural highlights, fishing spots and wildlife viewing. We can set you up with a Captain that has over 30 years of experience cruising the coastal waters who can design an individual itinerary based on what you want to see and do, saving you hours of research and ensuring you get the most out of your time in British Columbia. Captains & Crewing – we have access to Captains, Mates, Cooks , Stewardesses, Deckhands, Fishing Guides – let us know what your needs are and we can find you the right person for the job. Film Crew – Going on a journey of a lifetime? Record your adventure and experiences with a professional film and photography crew. We have a film crew that will work with you on creating a video or documentary of your adventure. Whether it’s filming your experiences cruising Desolation Sound, touring the Great Bear Rain-Forest or connecting with mother earth on Haida Gwaii. Let us introduce you to our film crew to cover off all your ideas.